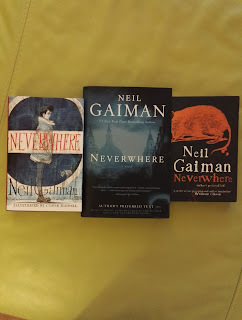 I don't have many books I like to come back to time and again, so the ones I do like get reread a lot. 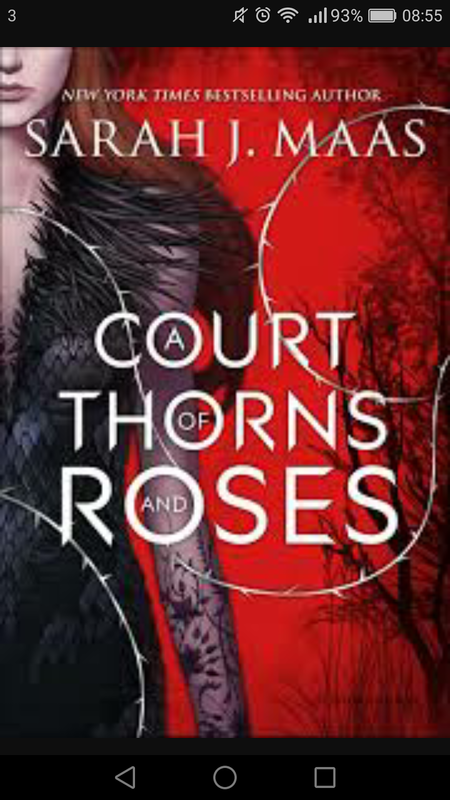 First is a new discovery, A Court of Thorns and Roses by Sarah J Maas. This is the first in a series loosely based on Beauty and the Beast and is set in the realm of fairies, elves and other creatures. 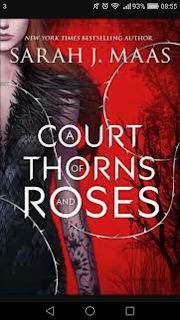 I bought these for my Kindle as I don't have a lot of space for physical books, but enjoyed this one and its sequel so much I'm going to buy the physical copies. Book three is due out this year. 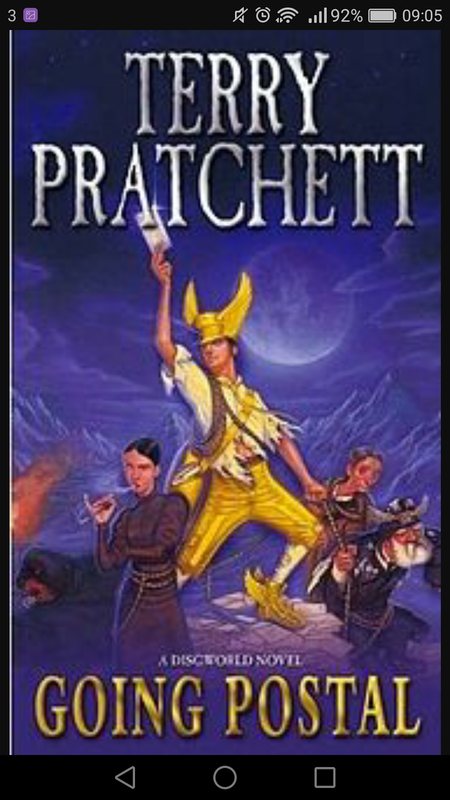 Next up is Terry Pratchett and Going Postal. This is the story of renowned conman Moist von Lipwig who is blackmailed into turning around the fate of the AnkhMorpork postal service. 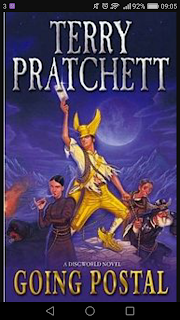 It is the 33rd Discworld novel and the first featuring Moist von Lipwig. I love it as its a standalone story in an otherwise vast universe. Lastly is my very favourite book. Ever. Neil Gaiman's Neverwhere. I love this so much I have three versions of it! It is the story of London below and all the unusual characters who fall through life's cracks. It is dark and mesmerising. 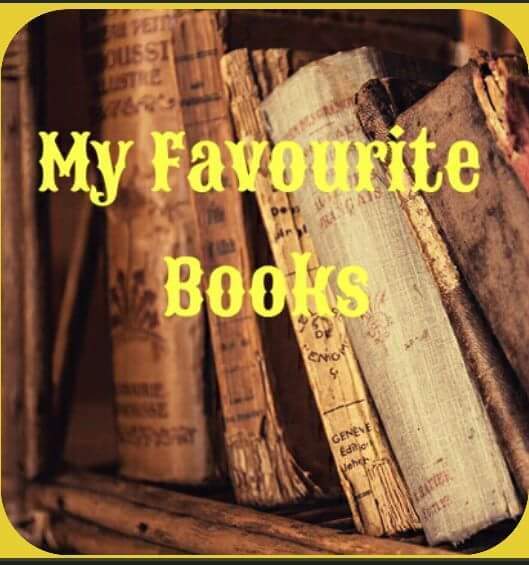 Have a look at what the other PGC ladies have revealed as their favourite books .